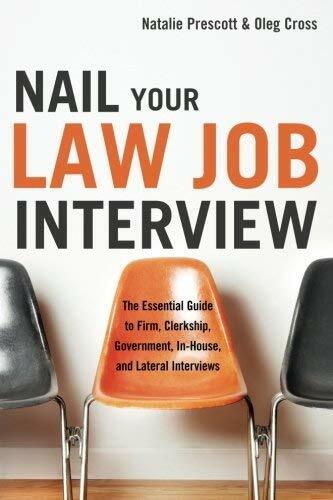 The resources on this page should help law students in the application and interview process. 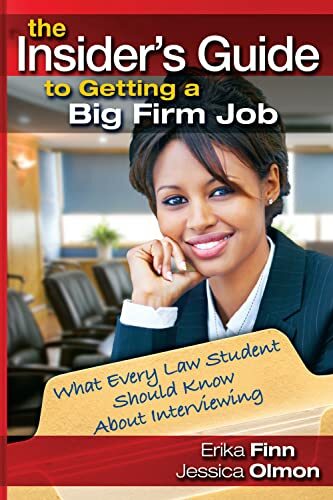 In addition to these resources, law students should seek out help from their school's career services office. 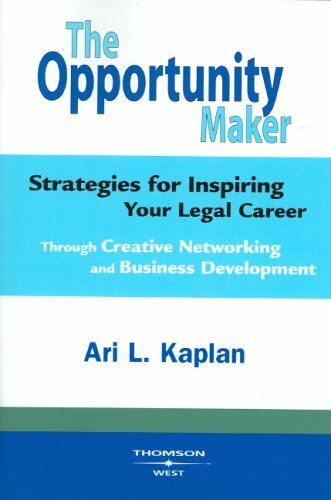 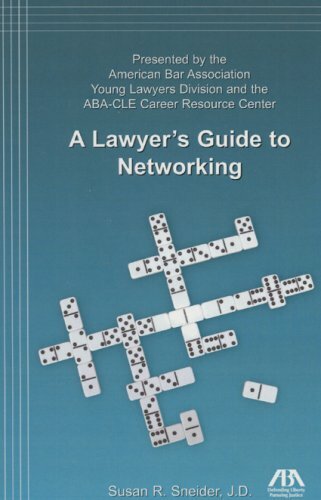 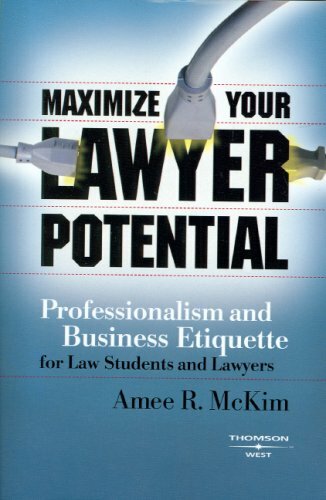 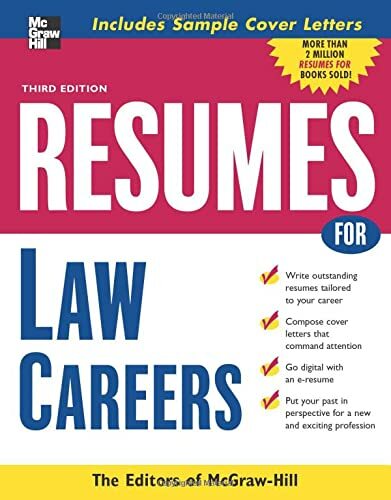 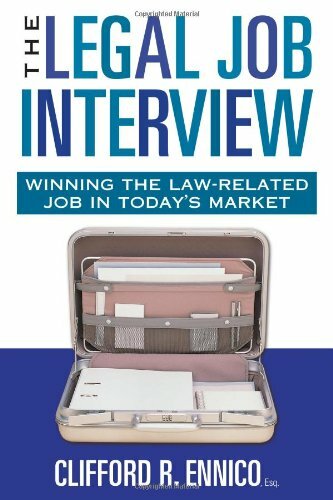 Below are two books dealing specifically with legal resumes. 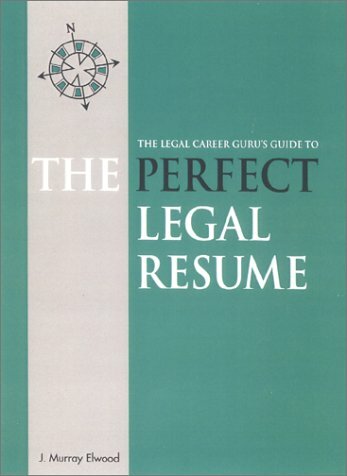 If you would like to get more information on resumes in general, check out CareerOneStop's Resume Guide.